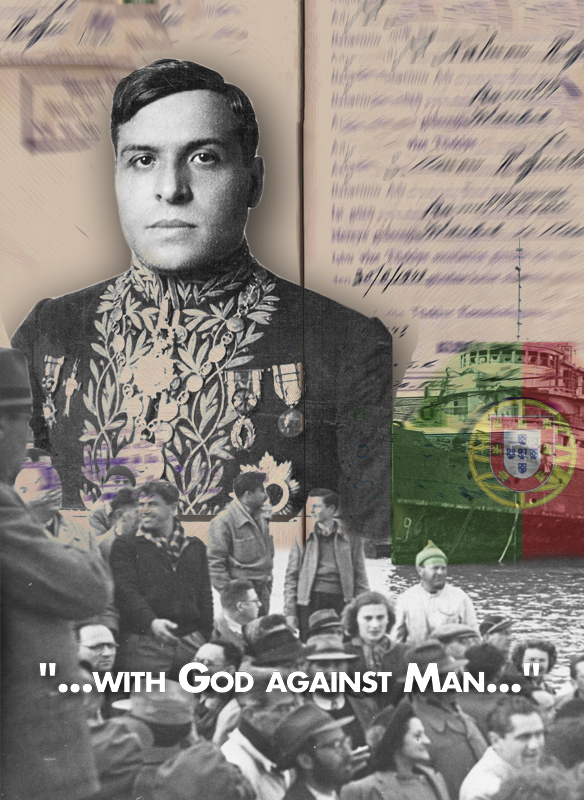 In June 1940, Aristides de Sousa Mendes, the Portuguese Consul-General in Bordeaux, France, issued life-saving visas to thousands of Holocaust refugees in defiance of his government’s direct orders – an action for which he paid a heavy personal price. In June 2013, filmmaker Semyon Pinkhasov followed a group of visa recipient families, along with members of the Sousa Mendes family, as they embarked on a pilgrimage retracing their families’ footsteps of 73 years earlier. They were “searching for Sousa Mendes” – looking for traces and clues of a lost history in an effort to understand their personal pasts. Pinkhasov interweaves the testimonies of the “searchers” with compelling documentary footage and insights from experts to tell this little-known story.